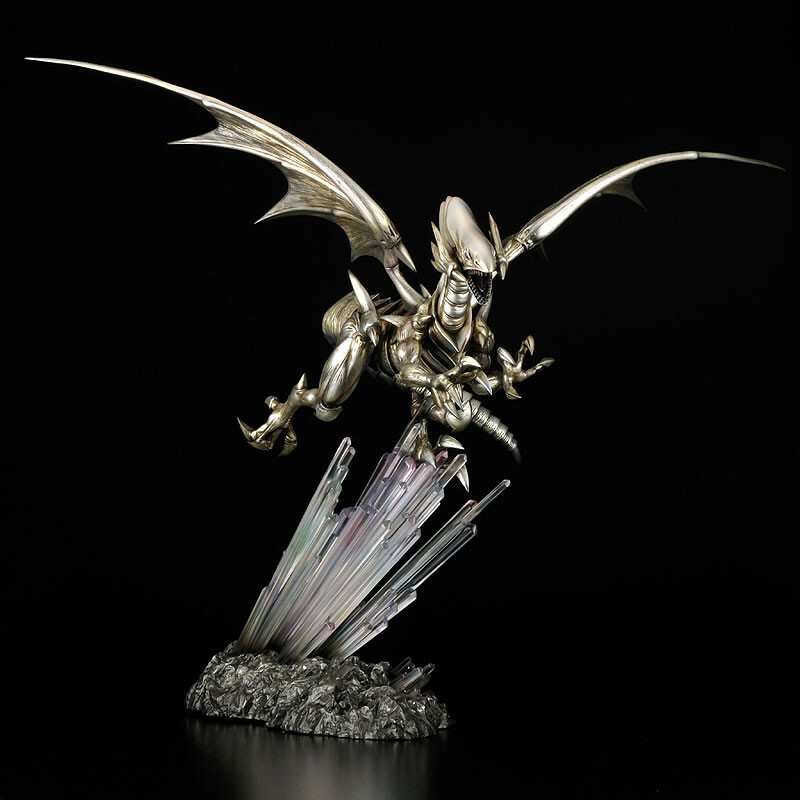 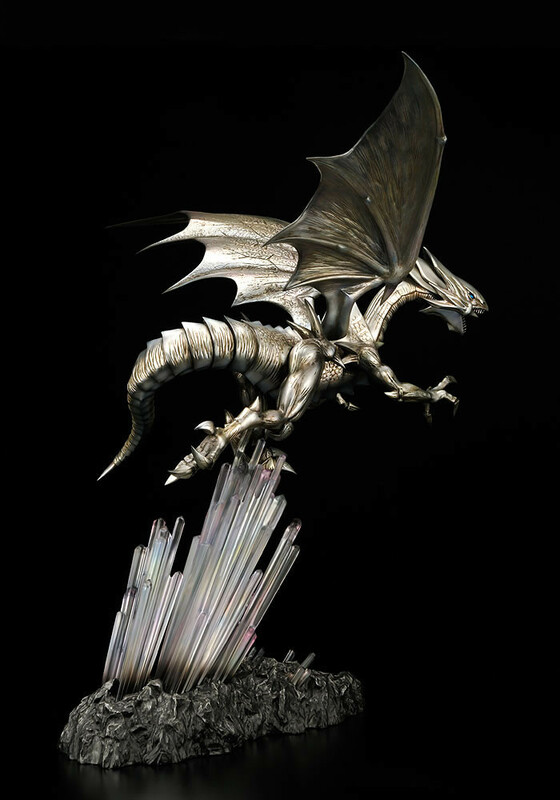 The legendary dragon with unbelievable power is resurrected as a polystone statue!! 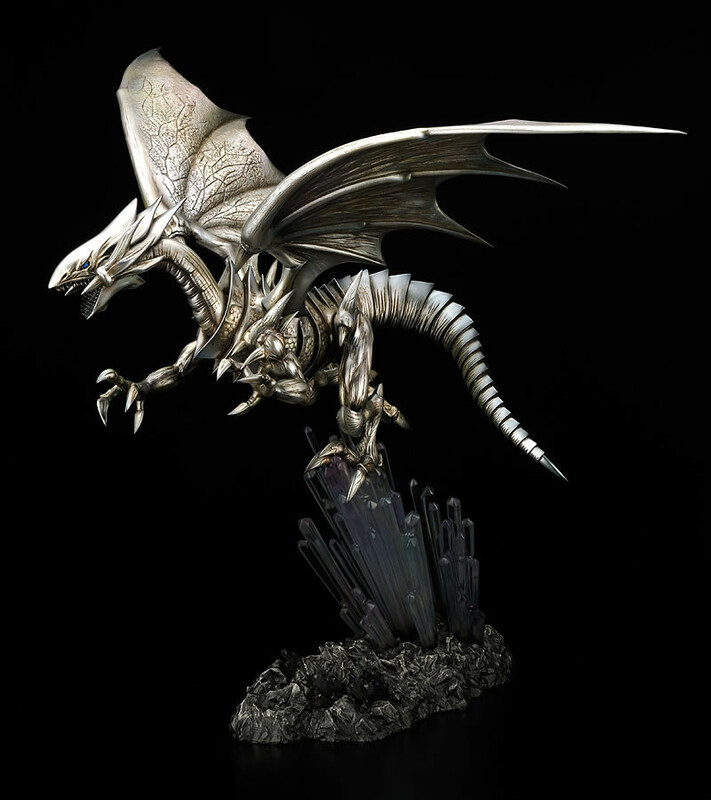 From the famous manga, anime and card game series "Yu-Gi-Oh!" 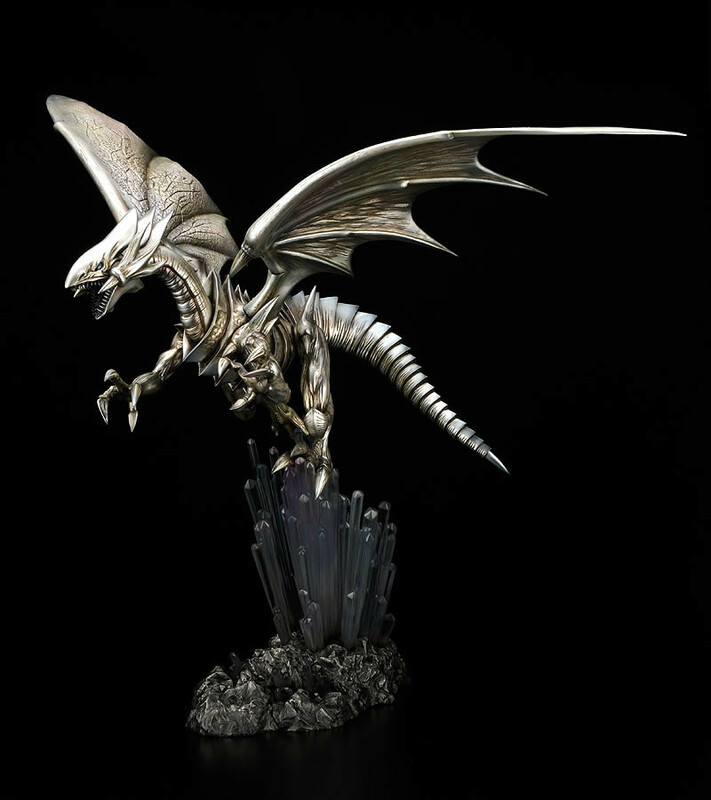 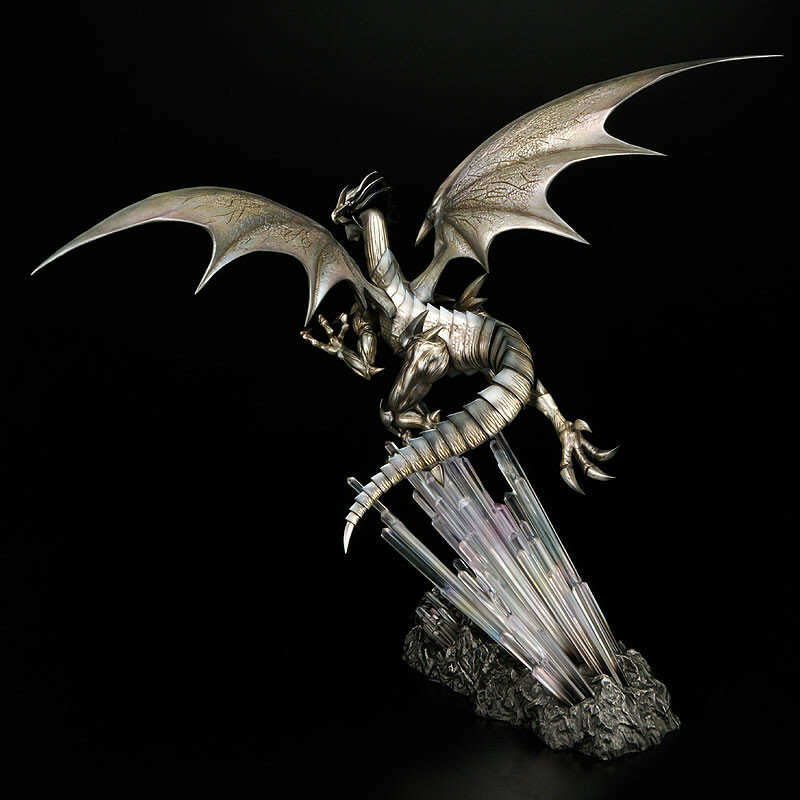 comes a polystone statue of the light dragon, "Blue Eyes White Dragon"! 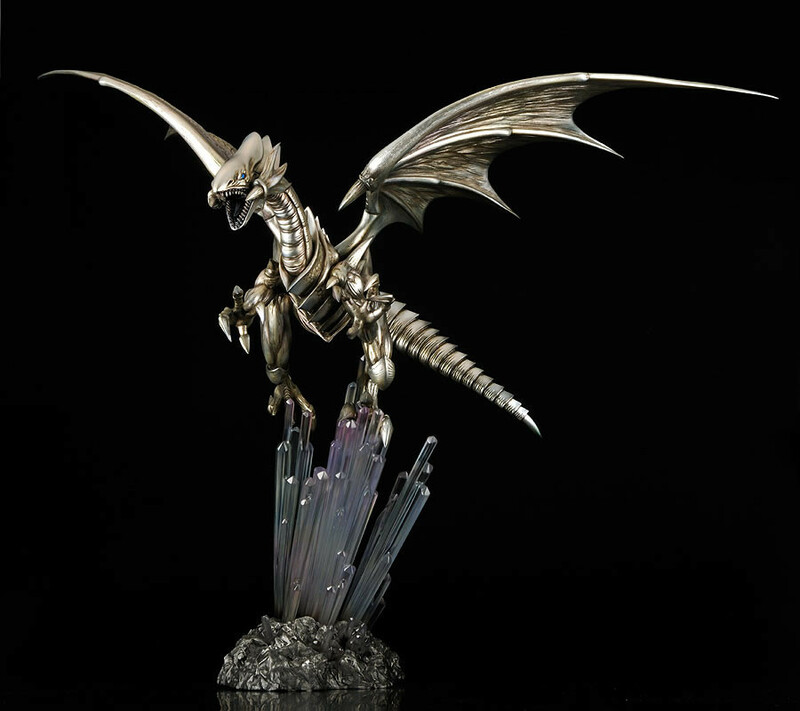 It's a gallant figure with the same overwhelming energy that it had in the manga and anime when Seto Kaiba used it's great power - and now you can keep that power by your side!